Check Out Our Fall Spruce Up! We're trying something a little new! 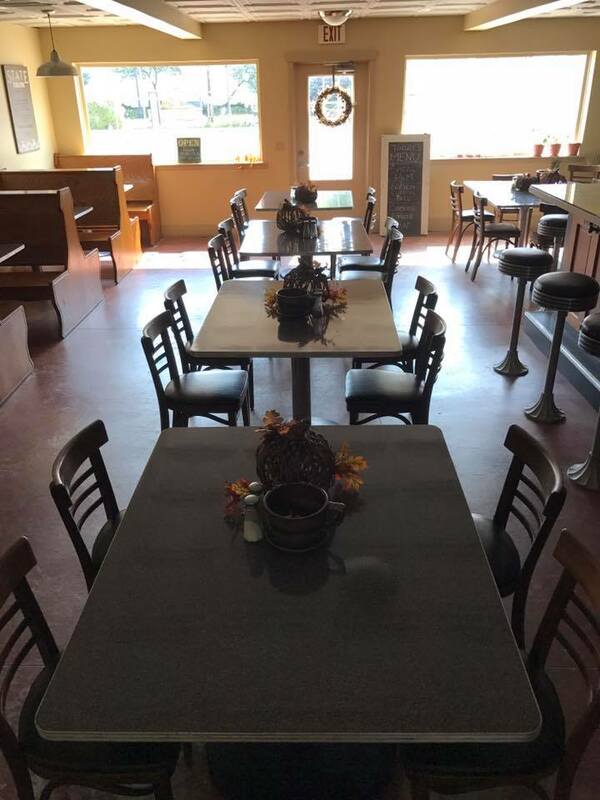 Stop in this week to check out our new seating arrangement!